10 Ways To Protect The Environment! (5:04) — Ten simple and doable ways everyone can help from, turning off the water while brushing your teeth to bringing reusable bags to the grocery store. The Lorax (original animated short film; 25:13) — The Lorax was written by Dr. Seuss, and it’s been said that it was one of his favorite books. It is a powerful picture book that addresses environmental issues in a kid-friendly way. Launched in 2012, TED-ED supports teachers and sparks the curiosity of learners with an online warehouse of short, animated videos with questions and resources. The TED-ED lessons are free to teachers and are organized by theme or subjects. The videos and lessons area is a creative collaboration between educators and a wide range of experts. WONDEROPOLIS is an informational website that asks and answers interesting questions about our wonderful world. Each day, a new “Wonder of the Day” question is posted and explored in a variety of ways. The site offers great resources for teachers and parents, designed to get students to think, talk, and find learning moments together. The following “wonders” will work well for Earth Day. What is so Great about Going Green? Create a Google Doodle for Earth Day. Search for examples here. 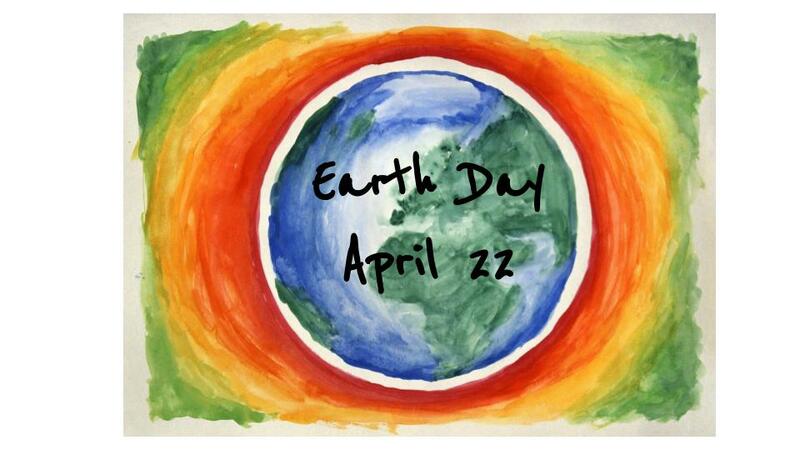 What is your favorite Earth Day activity? Please share your ideas and I will certainly include them in this blog post.